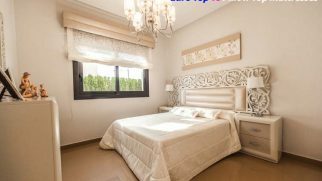 Full vs. Queen: Which Bed Size Will Make You Feel Like Royalty? Sometimes I feel like we have too many of those. And I’m not talking about monarchy. I’m talking about mattress sizes. Just think about it: we have Twin, Full, Queen, King, and even additional variations of these sizes (for instance, the Olympic Queen). How do you choose among all of them? 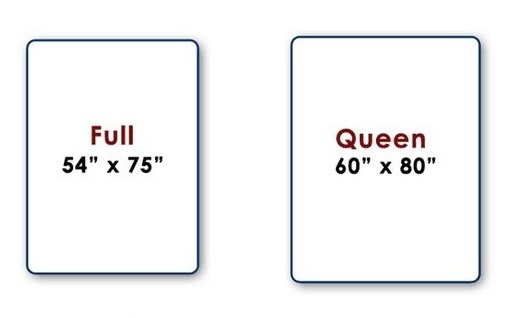 Today, we will concentrate on Full vs. Queen sizes. Let’s see which one is better for you. The Perfect Match: Who Is Going to Enjoy Each Size More? Inexpensive and easy to find the sheets. Might not be enough for a couple. Might be too short for taller sleepers. Super easy to find sheets and other accessories. Doesn’t take too much space in the room while providing enough sleeping space. Pricier, in the majority of cases. A bit heavier and harder to move. Sheets are a bit more expensive. Let’s start with the most important: the dimensions. This is what makes Full and Queen dissimilar, right? Now, the size difference between Full and Queen isn’t that big actually. But we all realize that a couple of inches can change your sleeping environment completely. Full mattresses are 54 x 75 inches, while Queen beds are 60 x 80 inches. 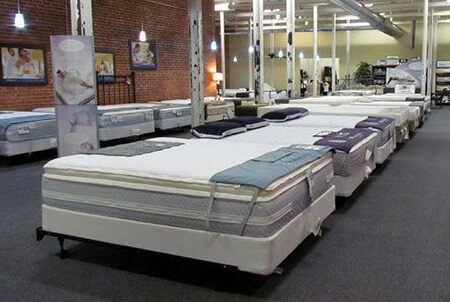 You can see that a Queen mattress would provide more sleeping space, but the question is: do you need that much? A Full-sized mattress is also rather spacious, but it might not be enough for some users and in certain circumstances. To be honest, it took me a long time to decide what mattress size I actually need. 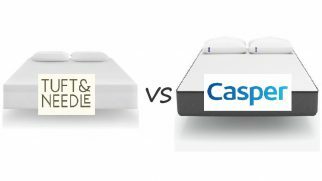 So, after thorough research, tons of reviews, and trying out dozens of mattresses, I am here to help you figure out which size you need to create the best and the most efficient sleeping space. Here’s the deal: choosing a mattress size is a very individual task, which depends not only on your preferences but also on the circumstances of your life. To see which one, Full vs. Queen, is better for you, let’s clarify some details. 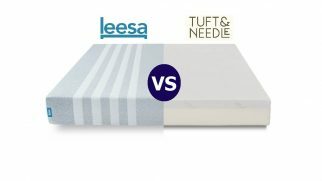 Now, let’s start with the Full mattress size and determine who is going to love it the most. Commonly, Full beds are considered perfect for solo sleepers. They provide enough space to stretch your legs and arms, to toss and turn, and to feel perfectly comfortable in all sleeping positions. Keep in mind, though, that Full beds are 5 inches shorter than the Queen models and might be too short for taller sleepers. Couples can also sleep on a Full mattress, but I’m sure they won’t feel that comfortable. You see, while sleeping on a Full-sized bed, you and your partner get only 27 inches of sleeping space each, which is not that spacious. It is possible, but not ideal. In this Queen vs. Full competition, the Queen-sized beds win when it comes to the sleeping space for couples. This size option is wider and taller. The difference isn’t that significant but still rather noticeable. A Queen mattress can easily accommodate two people, who will certainly feel comfortable. However, it is also a great option for solo sleepers who prefer more sleeping space for themselves or tend to roll on the bed a lot during sleep. Look, you can get any mattress you want, no one is stopping you. But the thing is, you should take into consideration the living space you have. 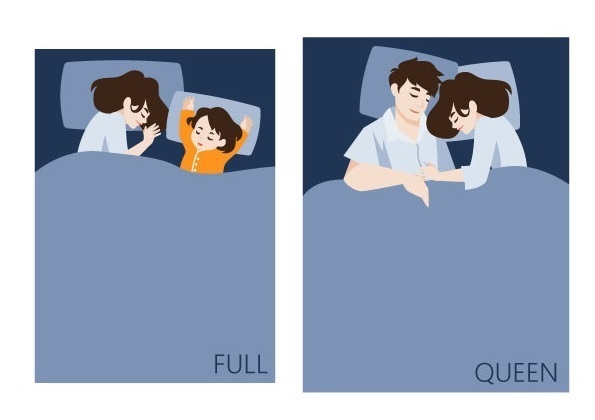 When it comes to Full vs. Queen, even a couple of inches can be crucial if you’re going to put your mattress in a small room. For the Full-sized mattress, it is better to have a room that’s minimum 12 x 10 or even 10 x 10 feet. A full-sized mattress usually looks nice both in the center of the room with the head against the wall and with its side placed against the wall. For a Queen mattress, your room should also be at least 10 x 10 feet. Queen beds usually look the most appealing in the interior when they are placed (with their heads) against the wall. When it comes to the prices, choosing between Queen vs. Full can turn into a tricky task. You see, in the majority of cases, the price difference will completely depend on the manufacturer. Normally, Queen mattresses are more expensive than the Full-sized ones. However, some companies set the same price for both Full and Queen, although this doesn’t happen too often. So, keep in mind that if you’re leaning towards buying a Queen bed, it will probably cost you more. 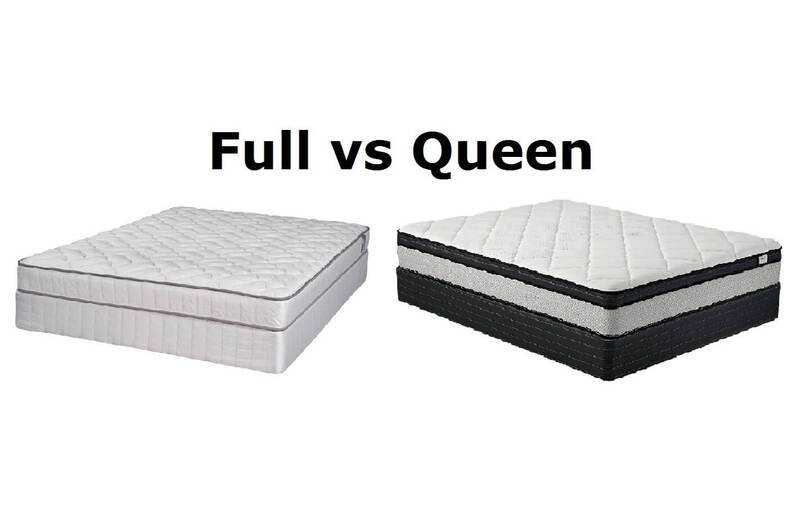 The size difference between Full and Queen also reflects on the sheet prices. While these two sizes are very popular and it’s easy to find the suitable accessories for them, you will have to invest more in the Queen-sized sheets and linens. I get it: making a final decision is hard. And, given the fact how similar Full and Queen mattresses are, this task gets even harder. The extra sleeping space that a Queen mattress can provide is actually a very nice feature, but you don’t always want to pay a hundred bucks more for just an extra couple of inches. On the other hand, while being more affordable, a Full mattress might be not enough for some sleepers. So, no matter how similar these two sizes are, I would give my preference to the Queen bed. It is great for both couples and solo sleepers, and it won’t make you feel like you don’t have enough of a sleeping surface. 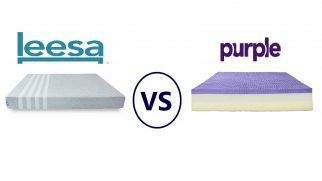 Euro Top vs Pillow Top Mattresses: What’s the Difference and Which One Would Be Perfect for You?